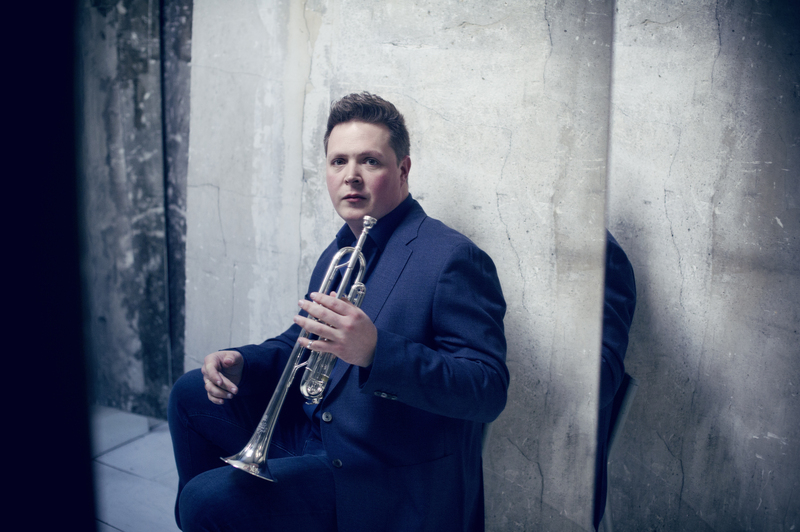 « Instrumental soloist revelation » by the Victoires de la Musique (French GRAMMY AWARDS) in 2009, Romain Leleu performs all over the world with a repertoire ranging from Baroque concertos to the 21th century. As soloist he appears with the main French and international orchestras (among the most recents: Orchestre National de France, Orchestre National de Lille, Brandenburgisches Staatsorchester Frankfurt …), and as chamber musician often shares the stage with Thierry Escaich, François Dumont, Ibrahim Maalouf, Frank Braley, etc. 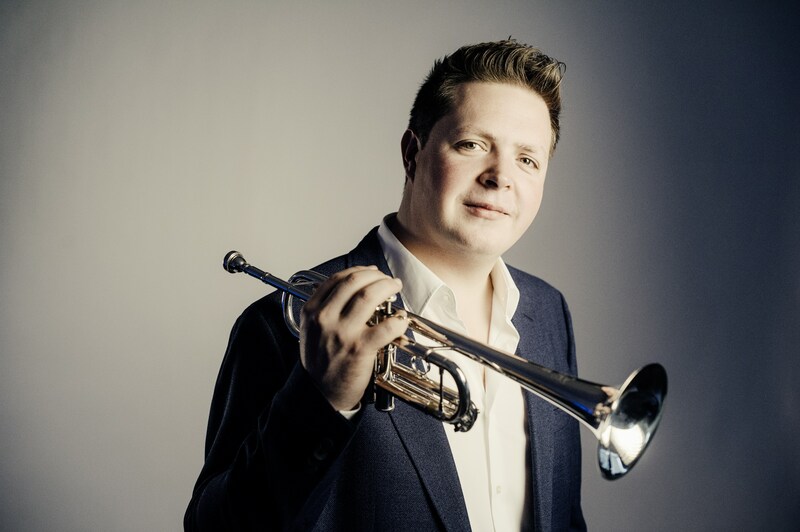 Trained in the traditional French trumpet school, Romain Leleu is an adventurous musician always exploring new universes; he has premiered new works by contemporary composers including Martin Matalon, Philippe Hersant, Karol Beffa, Jean-Baptiste Robin, Vincent Peirani. To explore new transcribed musics, he created in 2010 his audacious and spontaneous Ensemble Convergences, a string quintet and trumpet, with members of some of the finest French orchestras. Romain Leleu’s discography released on the Aparté/Harmonia Mundi and Sony labels knows a sharp success (RTL Gold Classic, Diapason 5, Radio Classique selection, Pizzicato, Resmusica). 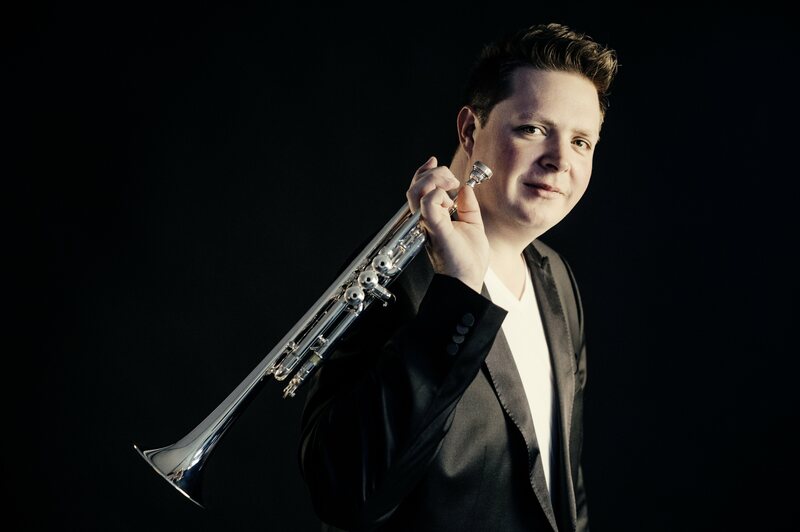 In 2018 – 19, Romain Leleu will perform Haydn Concerto with Lodz Rubinstein Philharmony in Poland; he will record Shostakovich Concerto with Frank Braley and Royal Chamber Orchestra of Wallonie; he’ll be on tour with Thierry Escaich in France, and at Luxembourg Philharmony; he’ll tour in Russia (Ekaterinburg Philharmony) and in Lebanon with Romain Leleu Ensemble; he will also tour with piano or organ, in the USA, and in Taïwan (National Taipei Concert hall). 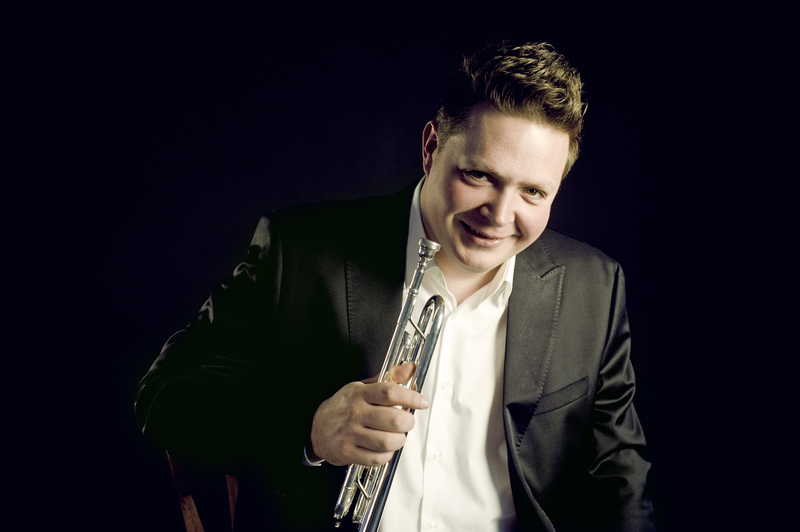 Romain Leleu teaches at the Lyon Conservatoire National Supérieur de Musique (CNSM). 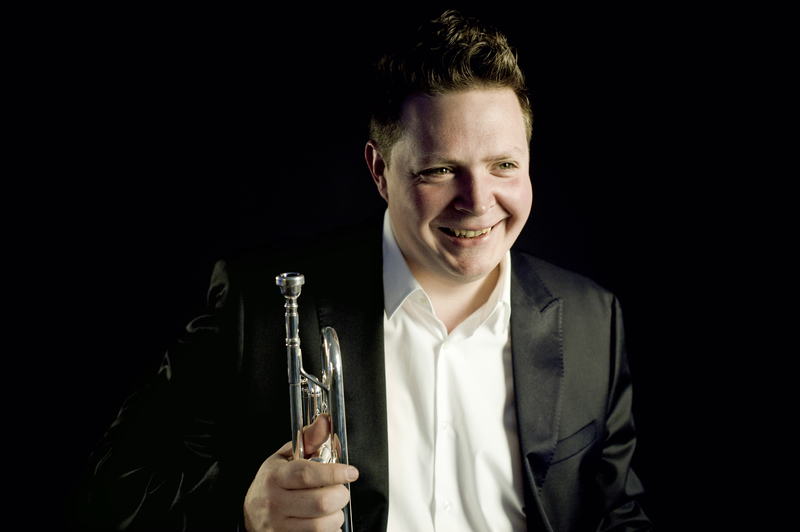 He is represented by Konzertagentur Caecilia Zurich and Geneva. He is a member of the Bureau Export and Yamaha Performing artist.